The Sugarloaf Mountain and corresponding neighborhood lie 7 miles West of the City of Boulder, in the base of the Rocky Mountains. The surrounding canyon is home to a neighborhood of spacious lots and quiet mountain homes. 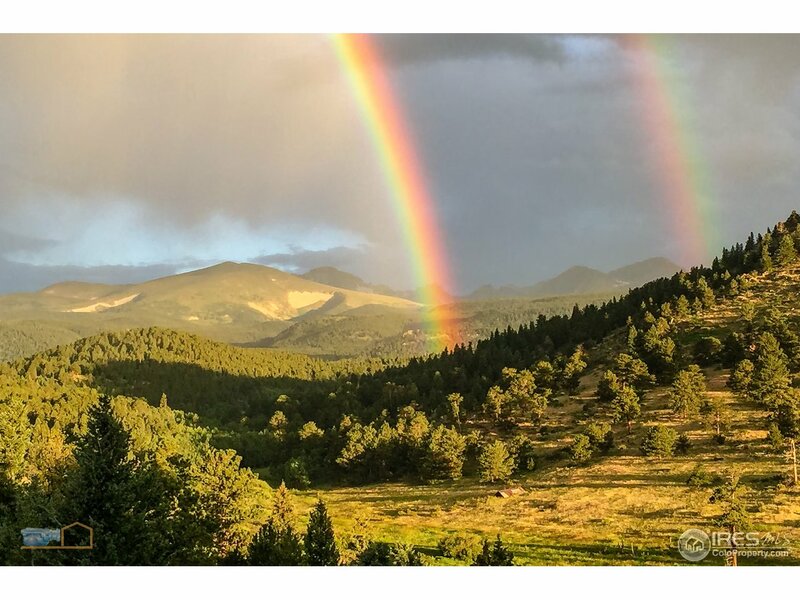 Residents are immersed in the stunning natural beauty of the Colorado Front Range, only a short drive from Boulder’s city center. 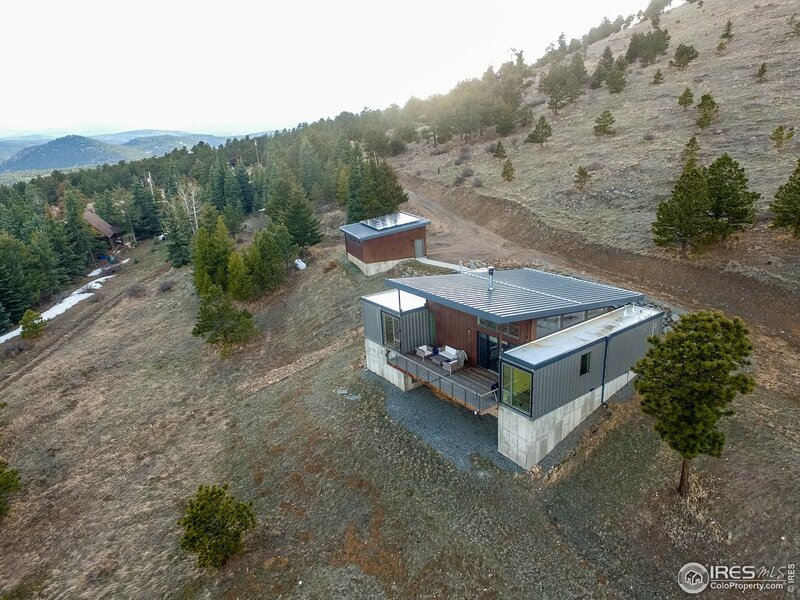 Many homes enjoy both views of the surrounding nature as well as overlooks into the cityscape of Boulder. Hiking, biking, and cross-country skiing trails are all nearby, as well as water features such as streams. By taking a short drive in the opposite direction from Boulder, one can find the Nederland Reservoir.